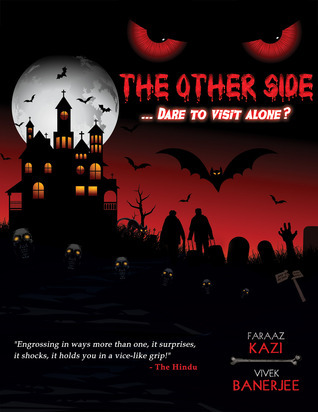 The Other Side' is a collection of thirteen tales of the paranormal. More than scary, I thought the stories had the ability to amuse you with its twist in some of the stories. The book is co-authored by Faraaz who is 2013 National Debut Youth Fiction Award winner and Vivek Banerjee who has authored couple of books. I am a fan of horror and thriller genre. And though it doesn’t take much to scare me, I still find enough interest to watch or read this genre. It is a all-right attempt by the authors to write a book in this genre but to be frank I was very disappointed with it. The book claims to take you through force of unadulterated horror and draws upon the deepest fear in the human mind- the fear of the UNKNOWN!, though it failed to scare me even once. The reason being, almost all of the stories were quite predictable and that stole all the fun. 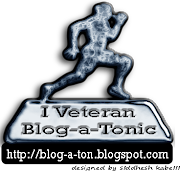 The book has quite rave reviews on the net and it could be that it was just me who didn’t like it. Could it be that I like elaborate writing and quite approve situation and character building, which in case of this book was missing it has short stories.